The full-bodied and sculptural Cello collection has a new addition: The Cello Frame Bed. Its low-profile design gives it a minimalist appeal to complement any bedroom. 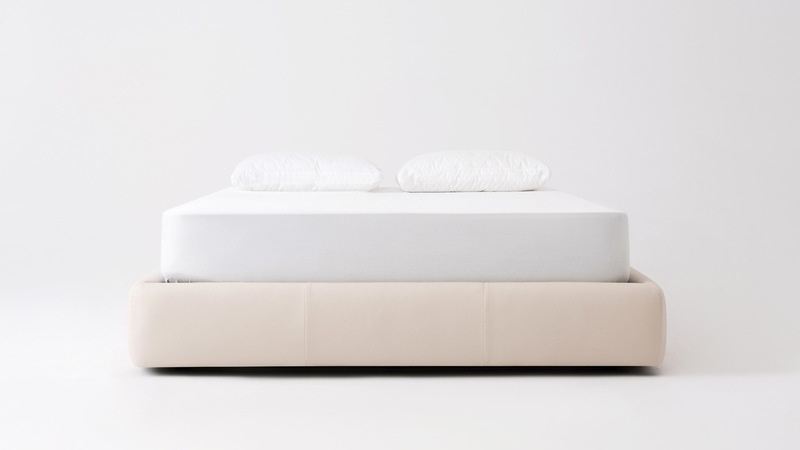 The bed is customizable in over 130 fabrics and leathers with an optional storage mechanism. Custom upholstery is non-refundable and cannot be changed, returned or cancelled. Custom upholstery requires approximately 4-10 weeks for delivery. Material & Workmanship: EQ3 upholstered beds are warranted against defects in material and workmanship for one (1) years. 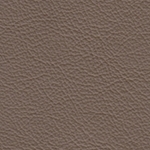 Cover: EQ3 leather products are warranted against tearing and splitting for a period of two (2) years. Spot clean occasionally with a damp cloth. Dot not use harsh abrasives or household cleaners as they may damage the product. A soft brush or the brush attachment of a vacuum cleaner can also be used to clean dust. Hardware may loosen over time. Periodically check to make sure all connections are tight. All in-stock large furniture items (dressers, upholstery, etc.) will be delivered by freight using EQ3’s logistical partner. Delivery timelines will vary depending on your location, however, please allow a minimum of 2-4 weeks for in-stock large furniture items delivery and 4-10 weeks for custom upholstery delivery. Our delivery partner will contact you to set up an appointment (date and time) to deliver your order. For additional information, view the complete EQ3 Shipping & Delivery and EQ3 Return & Exchanges policies. Assembly of the purchased items is not included unless arranged for at the point of sale.